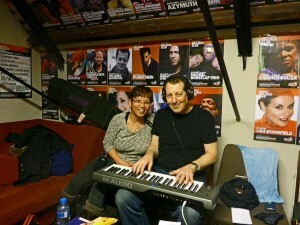 Inge Wenzel Music Productions » What’s new? 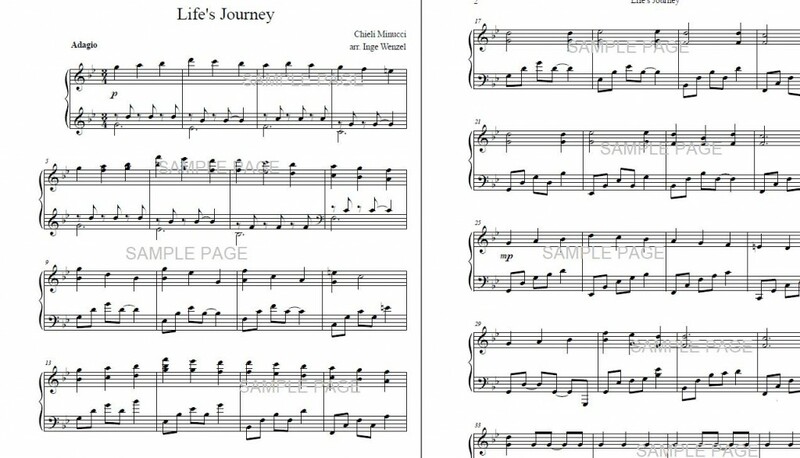 Life’s Journey – an orchestra work arranged for piano solo. See sample of student at the student page. If you like to purchase this song just email me! The song, “Oceans Deep” is a song for the whales, a fantastic instrumental contemporary rock ballad originally from the I.P Network CD, by keyboardist/composer Inge Wenzel! This new version of the original song is produced and performed by guitarist Chieli Minucci, who apeared to be the perfect match for interpreting this song! Chieli Minucci is a triple Emmy Award winner and has been nominated 10 times for his compositions for TV and Film. He is leader of the Grammy nominated group, Chieli Minucci & Special EFX. 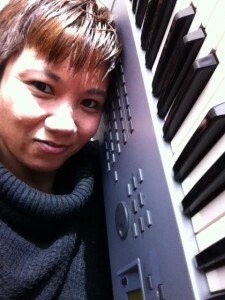 I’m a professional keyboard & piano teacher, now also offering world wide online lessons via Skype! jazz styles. My personal favorite styles: Jeff Lorber, Chick Corea, Oscar Peterson, Pat Metheny, The Yellowjackets, George Duke, Chieli Minucci & Special EFX, Lao Tizer. 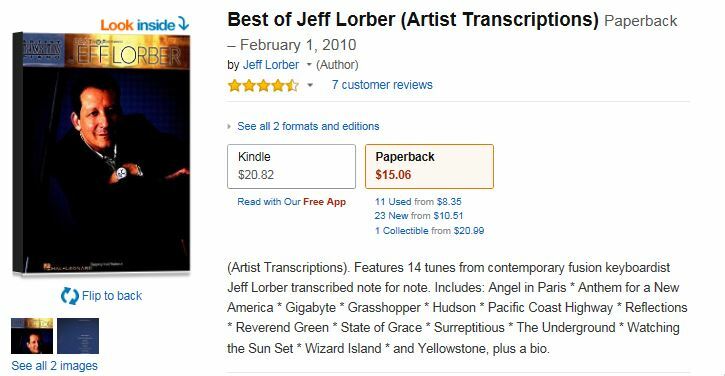 I am the sole transcriber for the recent songbook, “The Best of Jeff Lorber”, published by Hal Leonard. I give online (via Skype) keyboard/piano lessons – intermediate thru advanced keyboard & piano players who are interested to learn in the style of Jeff Lorber or other JazzRock Fusion styles or just want a couple of lessons learning more about contemporary Jazz styles! 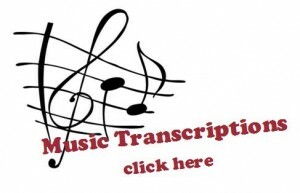 recording, how to play in keyboard/band style/ piano solo style and more. Please don’t hesitate to contact me for more information!